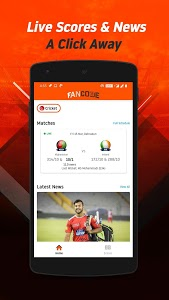 With a brand new look and feel, FanCode gives you the right buzz while following live scores on the app! 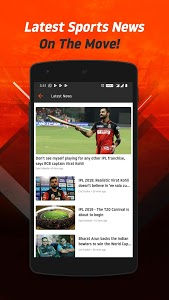 - Follow the Indian cricket team and IPL, on the move! 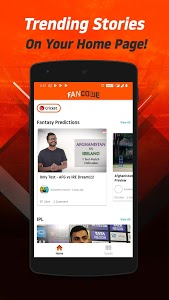 - Get key updates related to Indian cricket team, right here! 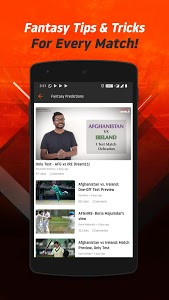 - Player stats and comparison to know whether to go for Dhoni or Kohli, or if Ashwin or Rashid Khan will make a difference! 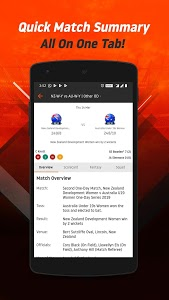 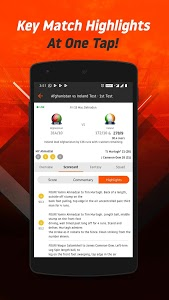 The App is completely Ad-free and is made with the intention of providing the best user experience to sports lovers. 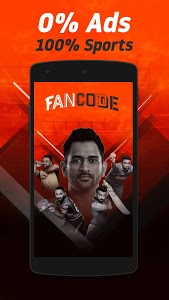 Download FanCode by Dream11 NOW! 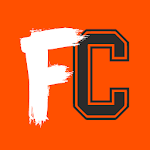 • Comment and give your feedback to your favorite authors! Similar to "FanCode - Cricket, IPL Live Score, Sports News"